among the highest in the nation and the weather is near perfect year ‘round. The popularity of this great city as a place to live continues unabated. 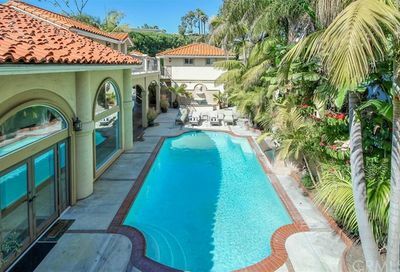 On one hand, Newport Beach real estate housing prices are on the rise and stable is some neighborhoods. 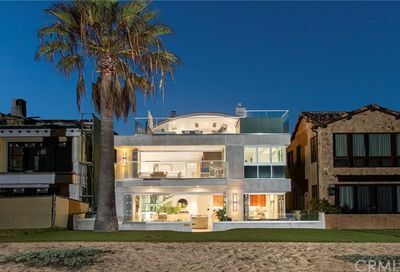 Sellers usually receive significant gains on the sale of their property over time being so close to the beach. 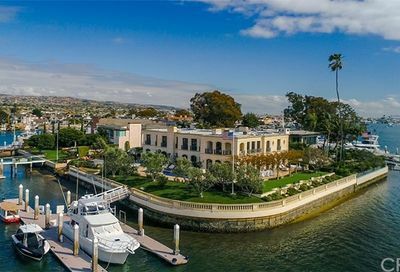 From comfortable condos, spacious family homes to opulent and luxury estates with ocean views, Newport Beach real estate offers something for every taste and every financial situation. 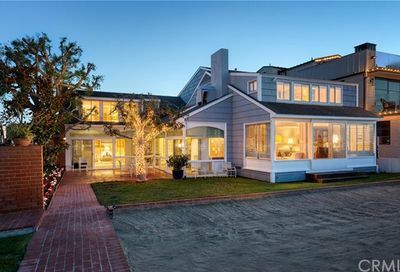 All Listings of Newport Beach real estate for sale is updated every 10 minutes. Use the +Advanced Search link below the search to add more features and narrow down your properties. 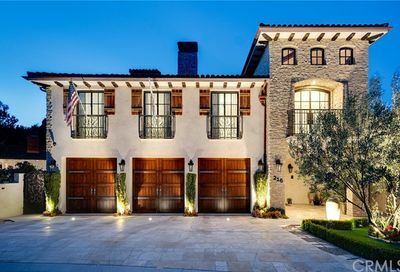 Beautiful photos of homes for sale in Newport Beach with all property details, location maps, school information and local community information. 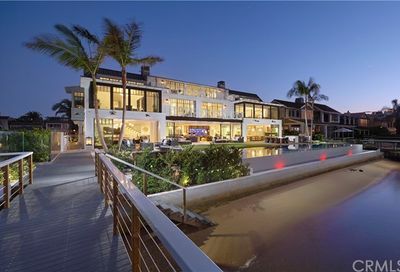 Plus, each property has a WalkScore™ number. 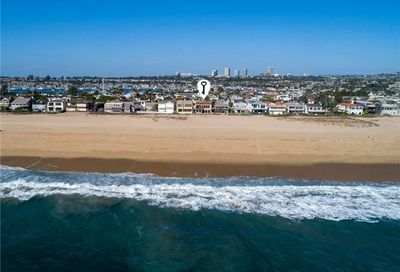 That number will show you how close local businesses are from your next home. You may be able to walk, bike or drive based on the distance. 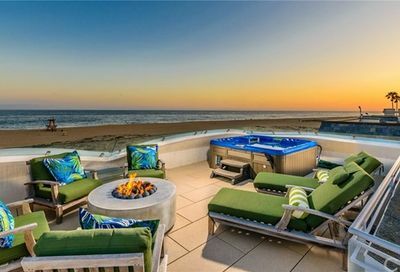 Whatever your tastes are in Newport Beach houses, you can find it here on our Newport Beach real estate resource. 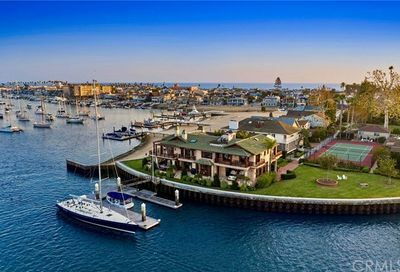 Newport Beach real estate offers over 49 great neighborhoods to choose from. 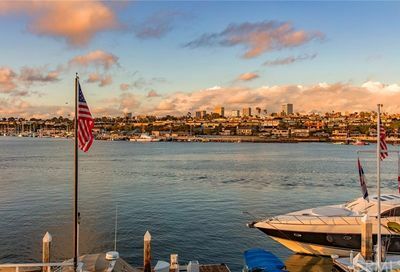 Many residents love the natural beauty, small-town feels, and history of this resort seaside community in Orange County offers residents many recreational and cultural activities for all ages. 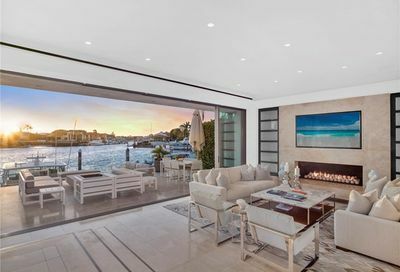 estate. 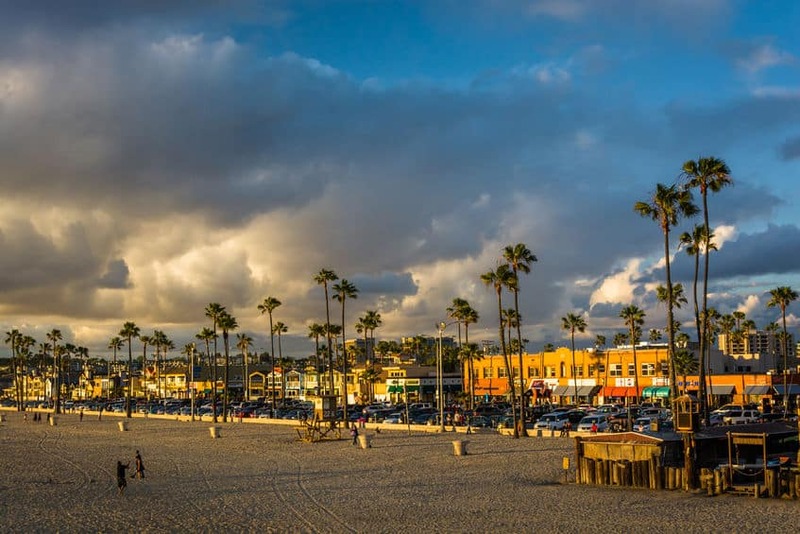 Truly, this is among the most desirable places on earth to live. 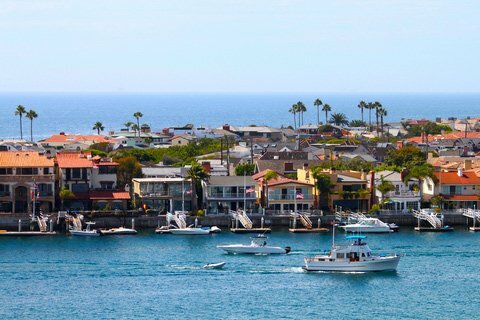 Over 70,000 people call Newport Beach home. 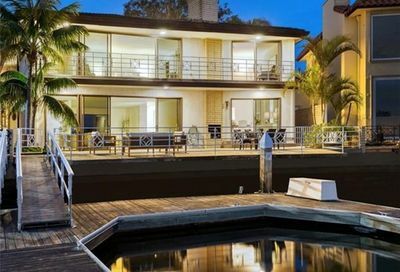 Explore the nine miles of beach, sailing, deep-sea fishing, Newport Beach surfing, whale watching, hiking, golf courses, mountain biking and sightseeing. 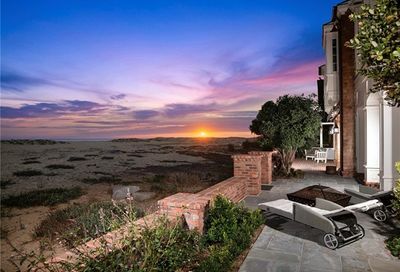 Live the beach lifestyle as you explore Newport Beach homes for sale along the Southern California coastline. 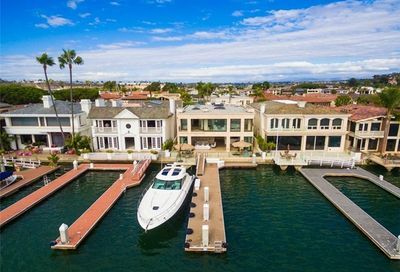 Newport Beach provides you with a quality of life ranks among the highest in the nation and the weather is near perfect year ‘round. The popularity of this great city as a place to live continues unabated. 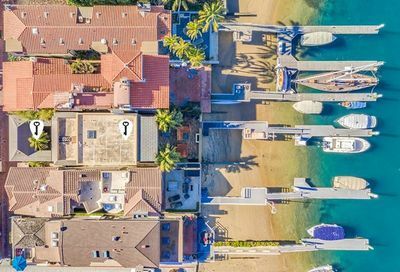 And that’s what I do for you…I search off-market listings and on market listings, talk to local homeowners and network with other agents to find a home that meets your needs. 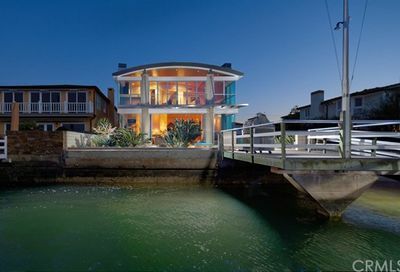 Whether you are searching Newport Beach real estate or one of the other beach cities, I look forward to helping you. Let’s build a plan and strategy to accomplish your goals. I respect your online privacy and will not sell or transfer your information to any third party companies without your permission. Let’s say you want to finance and we get your permission for a lender to contact you, then we would give them your name and phone number. Otherwise, it is all kept confidential.